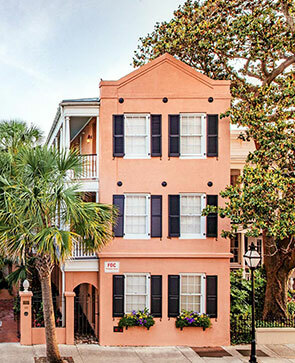 Every inch of the Elliott House Inn sparkles with history and style, making it a perennial favorite among travelers and travel editors. 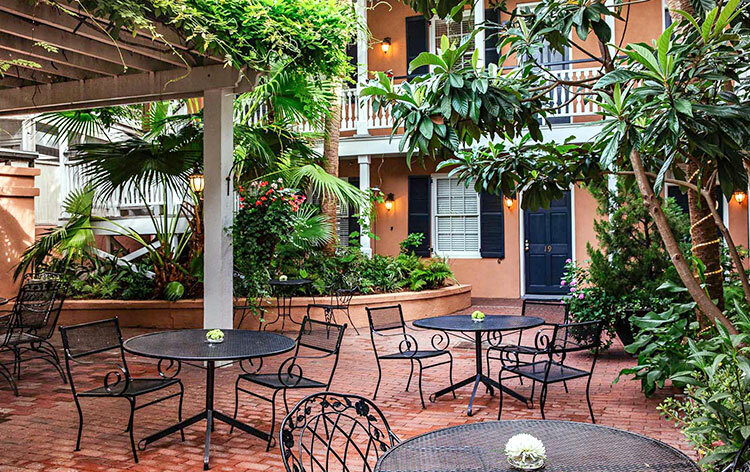 From custom-curated history tours to our fairytale courtyard, our charming Charleston boutique inn has an atmosphere all its own. See what top magazines and newspapers have to say about the Elliott House.